Organic. Has been used for centuries and is regarded as one of the most important rejuvenative herbs in Ayurvedic Medicine. It helps nervous disorders, strengthens the adrenals and helps clean the blood. Origin India. In India, Gotu kola is regarded as perhaps the most important of all herbs. 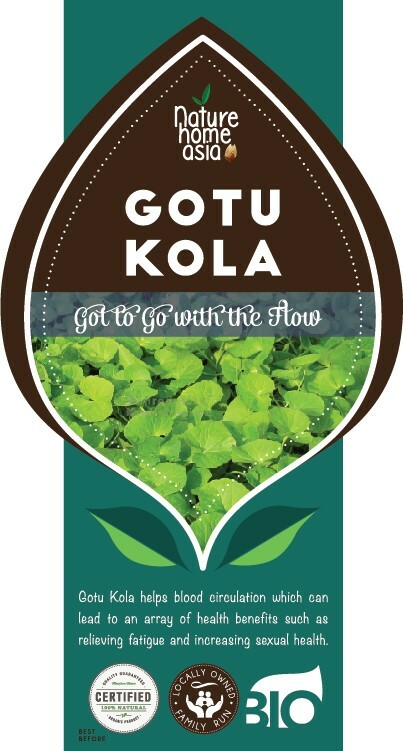 Growing in areas of the Himalayas, Gotu Kola is used by yogis to improve meditation. It is said to develop the crown chakra, the energy center at the top of the head and to balance the right and left hemispheres of the brain, which the leaf is said to resemble. It is regarded as one of the most important rejuvenative herbs in Ayurvedic Medicine. In India is is known as a promoter of long life. It is said to fortify the immune system, both cleansing and feeding it and to strengthen the adrenals. It has been used as a pure blood tonic and for skin health. It has also been used to promote restful sleep. Gotu Kola is a rejuvenative for nervous disorders, including epilepsy, senility and premature aging. As a brain tonic, it is said to aid intelligence and memory. 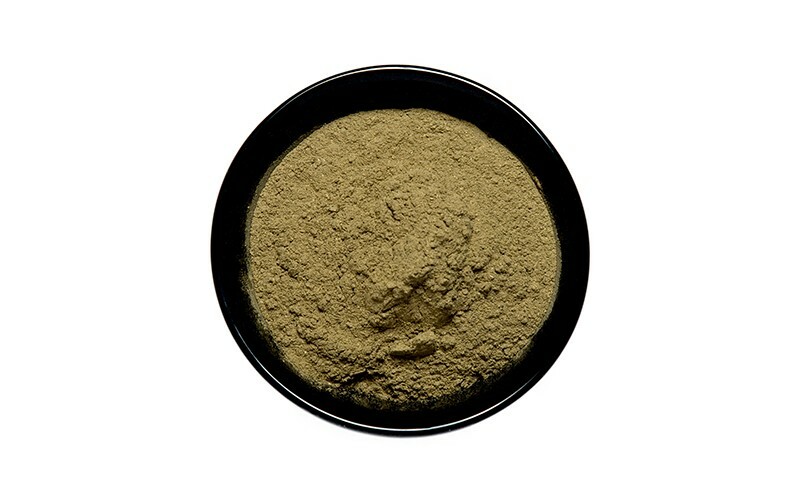 It strengthens the adrenal glands while cleansing the blood to treat skin impurities. It is said to combat stress and depression, energize flagging mental powers, increase libido, ward off a nervous breakdown and improve reflexes. It energizes the central nervous system and rebuilds energy reserves. Start by adding this herb to your superfood smoothies, using 1/4 of a teaspoon a day. And feel great, improve your brain power and prevent early aging! Sounds good to me!